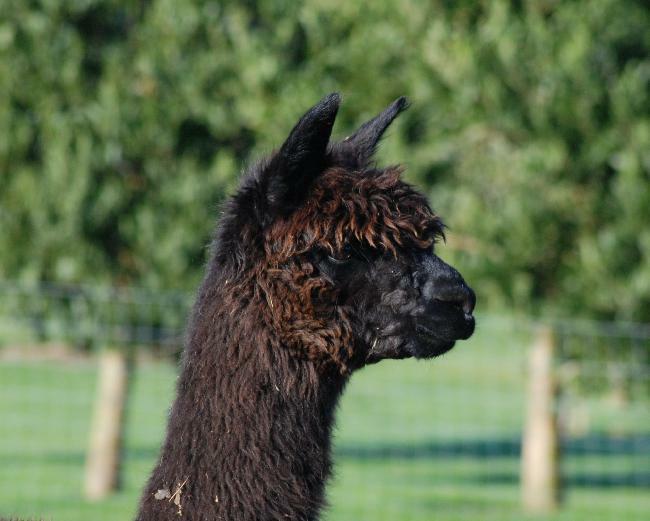 Bozedown Hermione is a very sound female who has been productive and continues to show high fertility and fecundity. She is very balanced in her frame and holds excellent body condition. We expect this female to have more crias in the future. 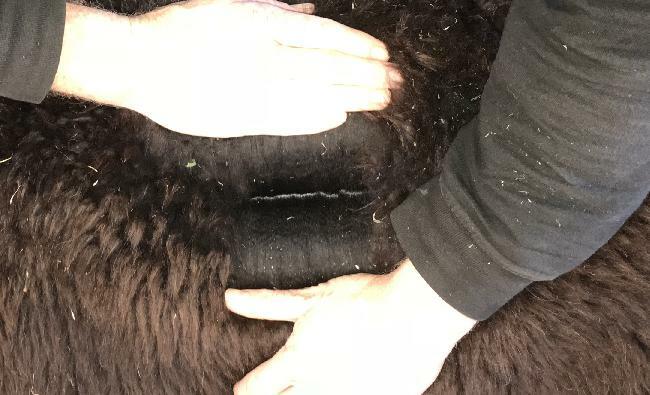 Her fleece is still very fine for a female of this age and the fibres are soft, bright and the growth rate is above average. 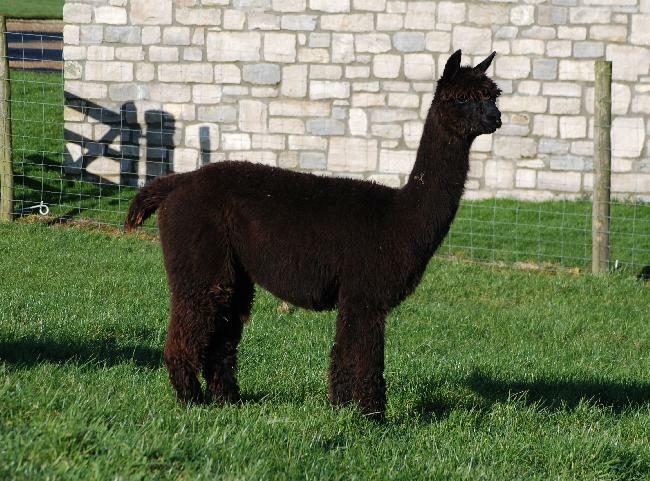 She has been bred to our strong framed sire, Inca Invincible and has been scanned pregnant. An excellent female for those wanted reliable genetics at a very affordable price.